Briette strives to raise the bar for the real estate industry by providing the most innovative technology to ease the home buying and selling process for both buyers and sellers since 2009. She lives, works, and plays in the Northeast Valley giving her exceptional knowledge of the area while having a vested interest in the community which in turn benefits both their clients and team. She is not merely a travel guide, but expert in negotiation, marketing, and has superlative customer service. Her unwavering enthusiasm, dedication, and passion for real estate has brought her and Lexi together to give their clients the ultimate home buying and home selling experience. Her thirst for real estate drives her to both attend and teach industry courses giving her the foundation of their business – knowledge. She enjoys this fast-paced industry and providing exceptional service to their clients by navigating the buying and selling process with ease. 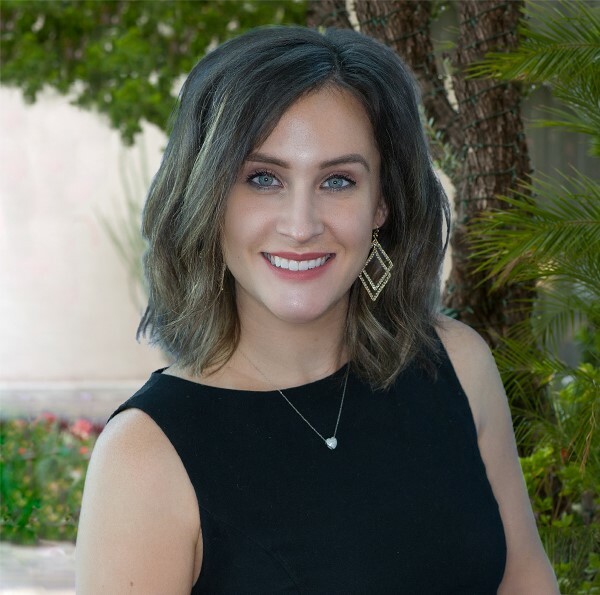 In a continual effort to serve the Northeast Valley, her professional affiliations include Scottsdale Area Association of REALTORS® (SAAR), Arizona Association of REALTORS® (AAR), National Association of REALTORS® (NAR), Arizona Association of Real Estate Investors (AZREIA), Certified Negotiation Expert (CNE), and received her MBA in 2019.